Bishop John L. Hopkins intends to appoint to the East Ohio cabinet, as superintendent of the Three Rivers District, the Rev. Dr. Bradley G. Call. Call will succeed Humphrey, whose has served the district for six-years, effective July 1. Call is the senior pastor at Thoburn United Methodist Church in St. Clairsville, where he has served since returning to East Ohio in 2005. 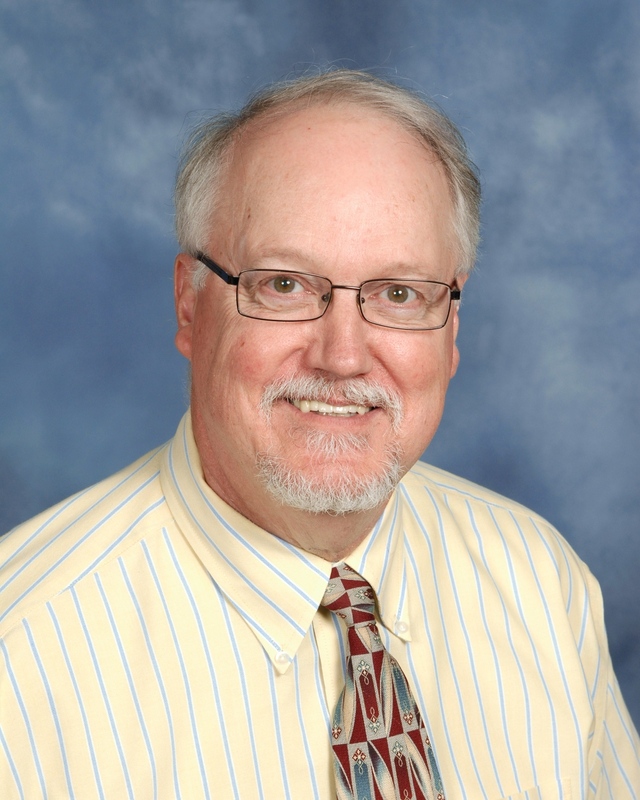 He began his ministry in the conference as the full-time student pastor of the Midvale UMC/Barnhill UMC/Newport UMC three-point charge in March of 1978 and stayed in the appointment for two years after his graduation from seminary in 1985. In 1987 Call was appointed pastor of Ninth Street United Methodist Church in Cambridge, where he stayed for eight years prior to leading Roscoe United Methodist Church. Located then in the Mt. Vernon district, Roscoe UMC is now part of the Three Rivers District. Call then served five years with the General Board of Global Ministries (GBGM) in the former Office of Finance and Field Service. There he assisted more than 100 churches in both capital and annual campaigns. When the Evangelization and Church Growth unit of GBGM downsized in 2001, Call became a founding partner of Church Stewardship Consultants, LLC, providing capital campaign consulting to churches. During that time he also served in a half-time appointment with the United Methodist Foundation of New England, providing capital campaign consulting to churches of that conference. “I feel I have learned how to be an effective pastor. Now I look forward to learning to be an effective superintendent. I appreciate the calling of all superintendents to help provide leadership to the conference as a whole. That is why I look forward to being a part of this team and to benefit from the experience of my colleagues on the cabinet,” Call said. A graduate of Malone College, Call received his Master of Divinity from Ashland Theological Seminary and his Doctor of Ministry from Garrett-Evangelical Theological Seminary. He and his wife, Sue, are parents of a daughter and a son.